Berkshire, Dorset, Hampshire, Kent, Surrey, Sussex and Wiltshire are playing for the prestigious Alresford Cup this year (donated by the Ladies of Alresford GC and held at Alresford Golf Club). 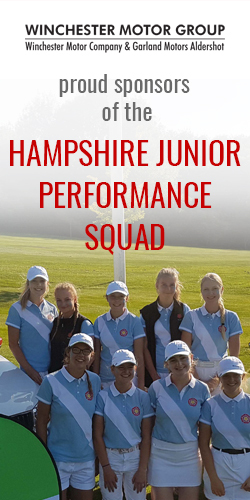 A team consists of six junior girls who each play an individual full handicap Stableford round, the best four scores to count. Each team consists of one player in handicap range 0-9, two players in handicap range 10—15, two players in handicap range 16—24, and one player in handicap range 25—30. This team is selected by the County Junior Organiser.